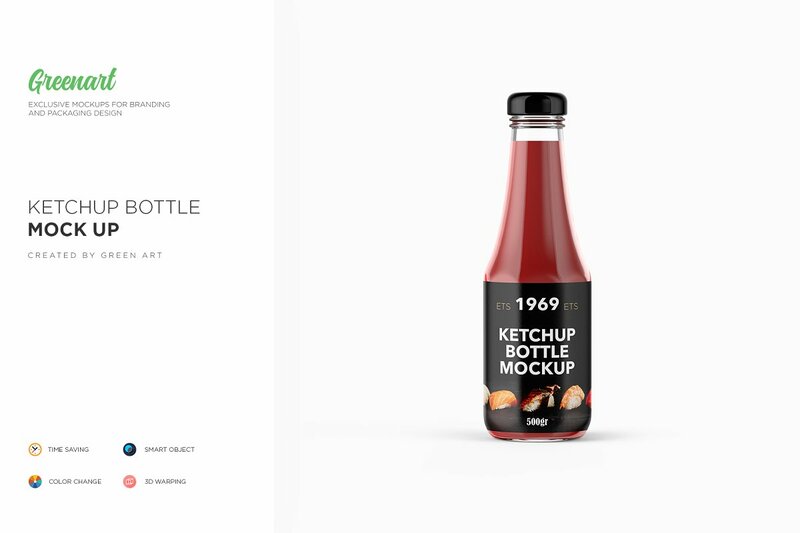 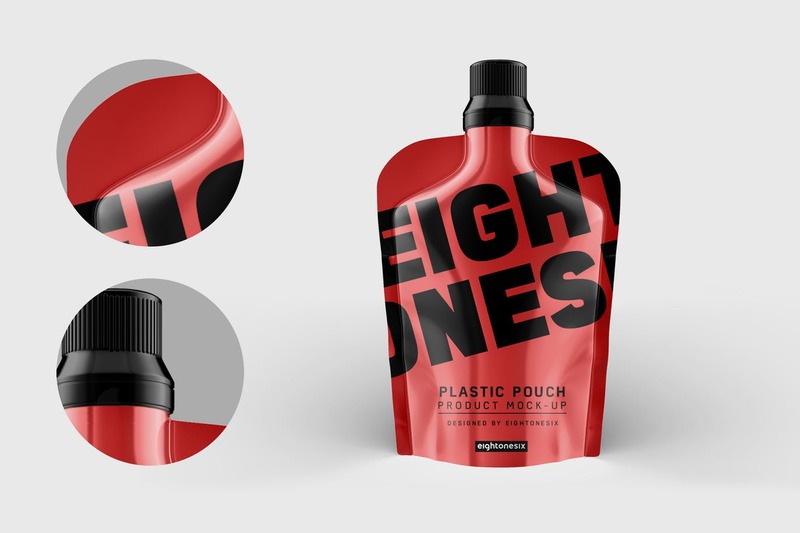 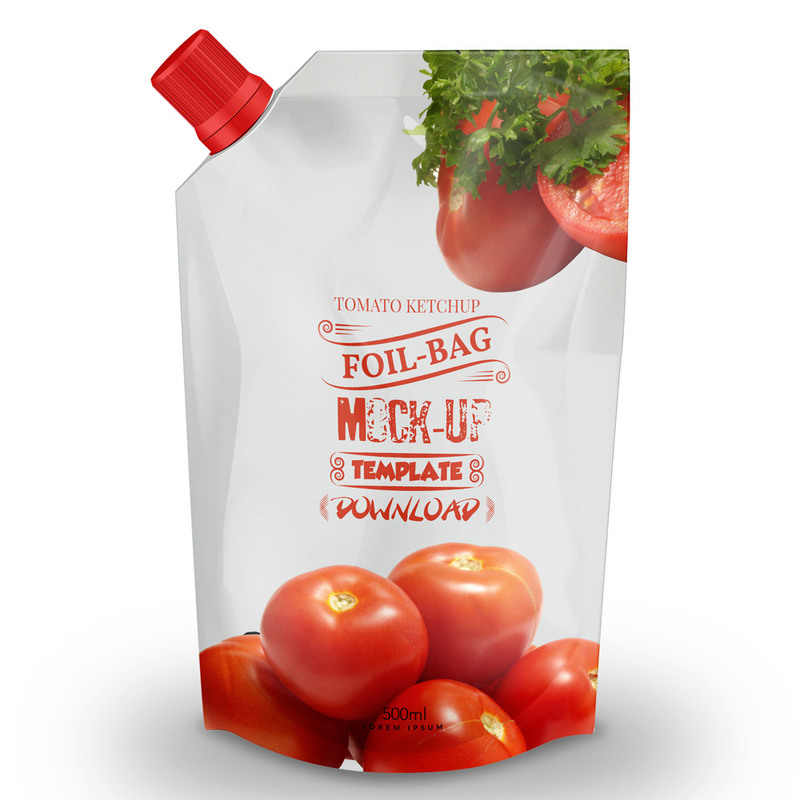 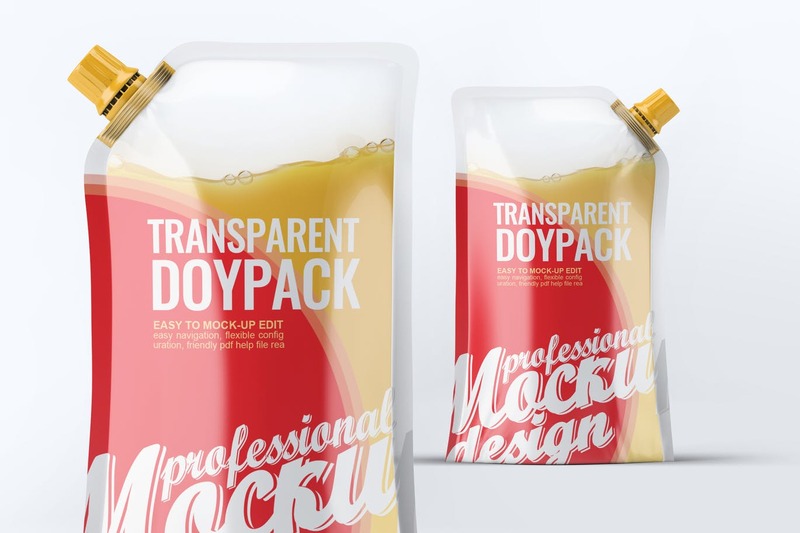 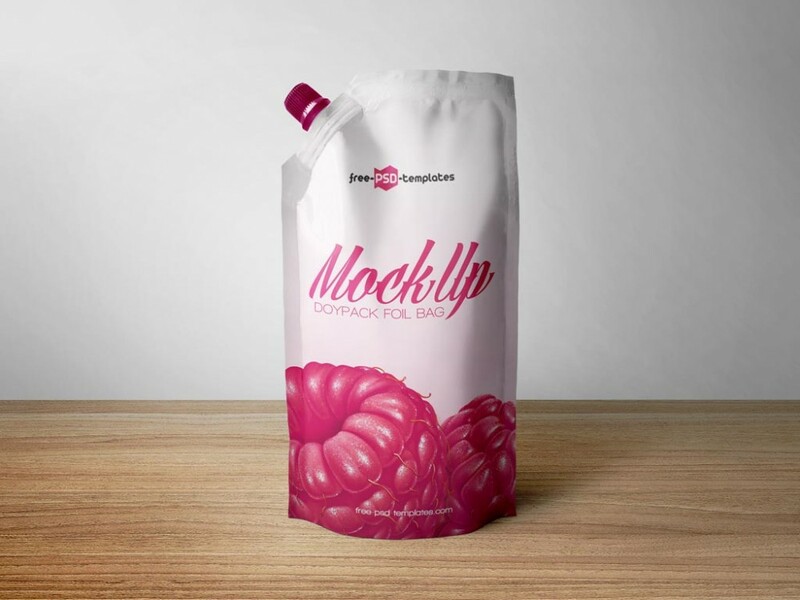 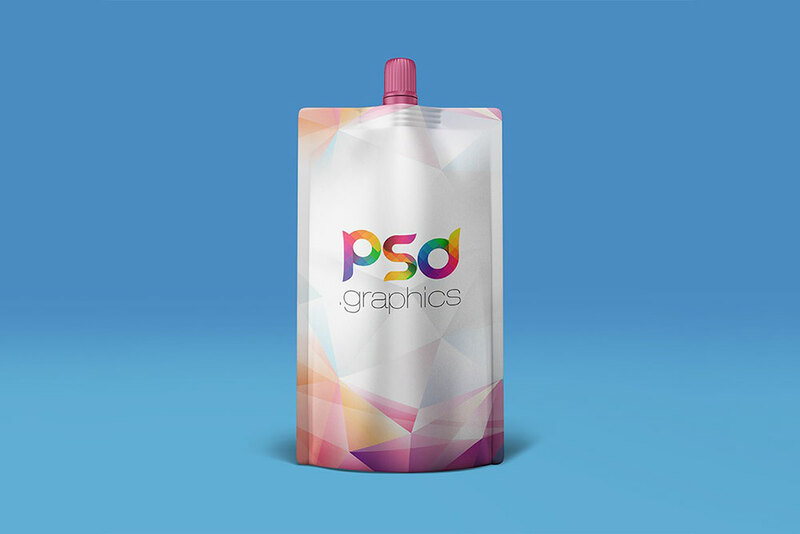 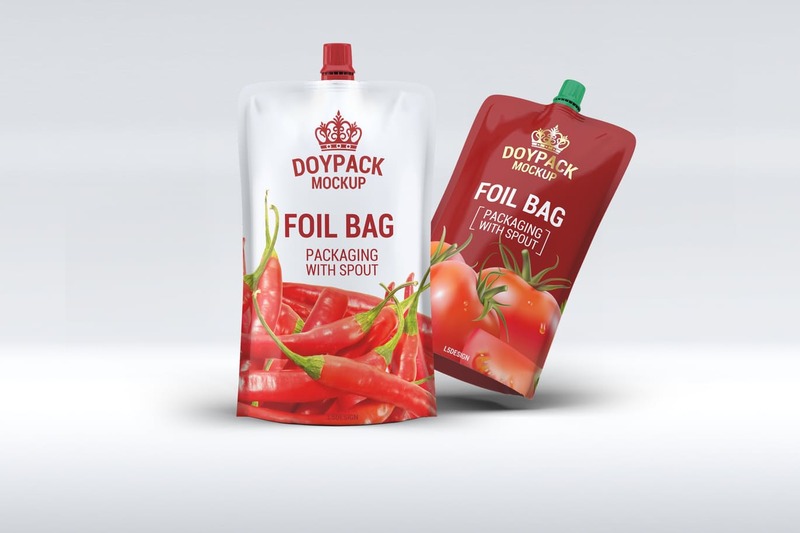 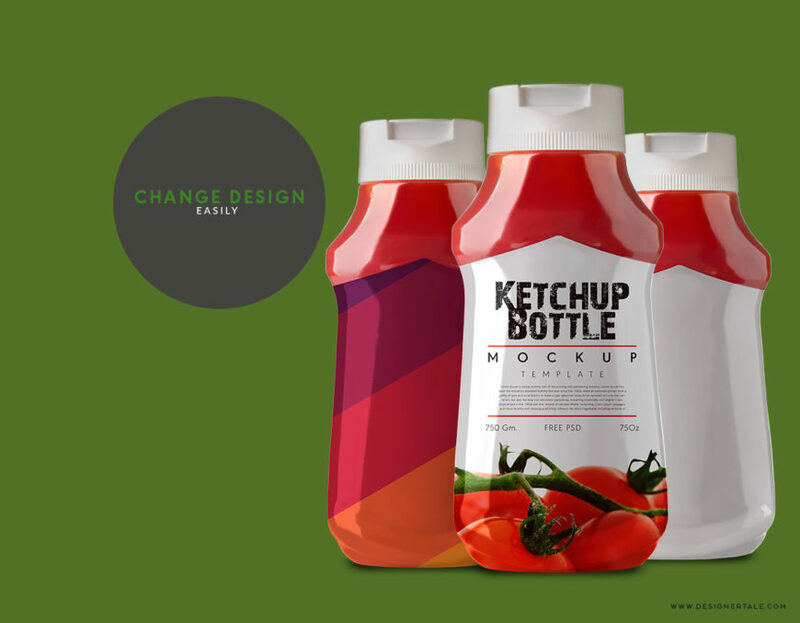 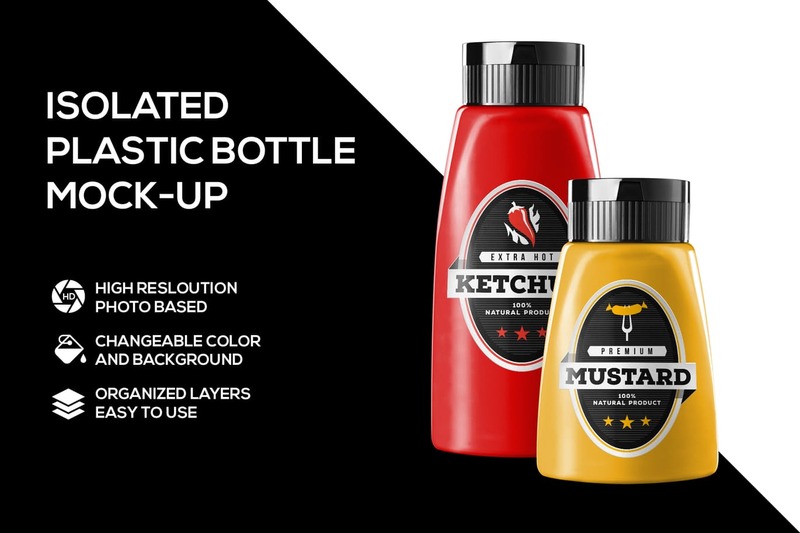 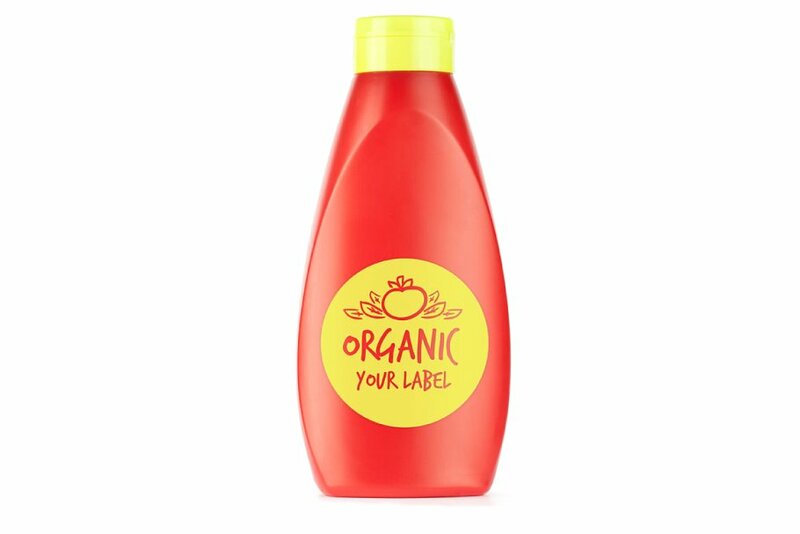 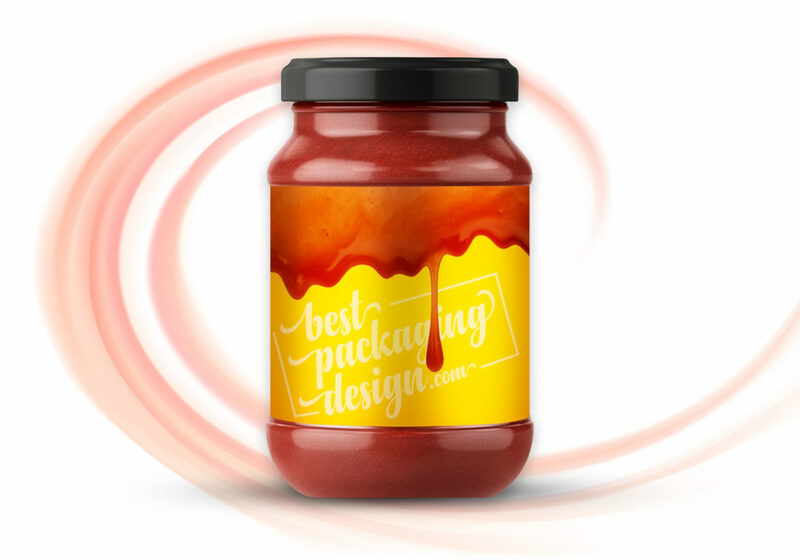 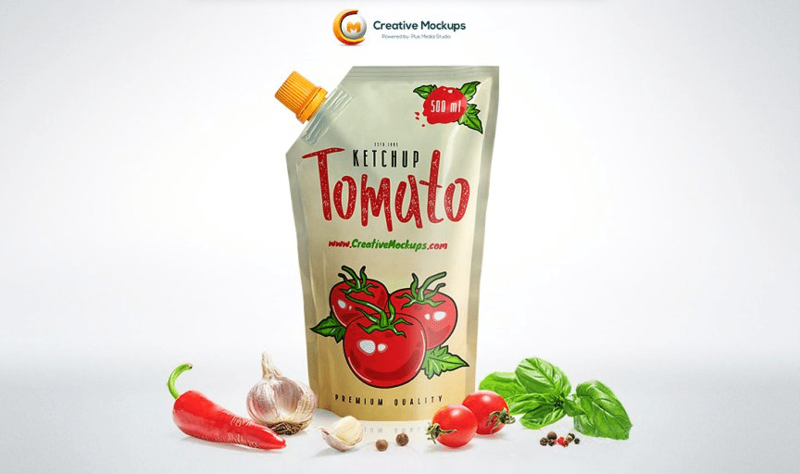 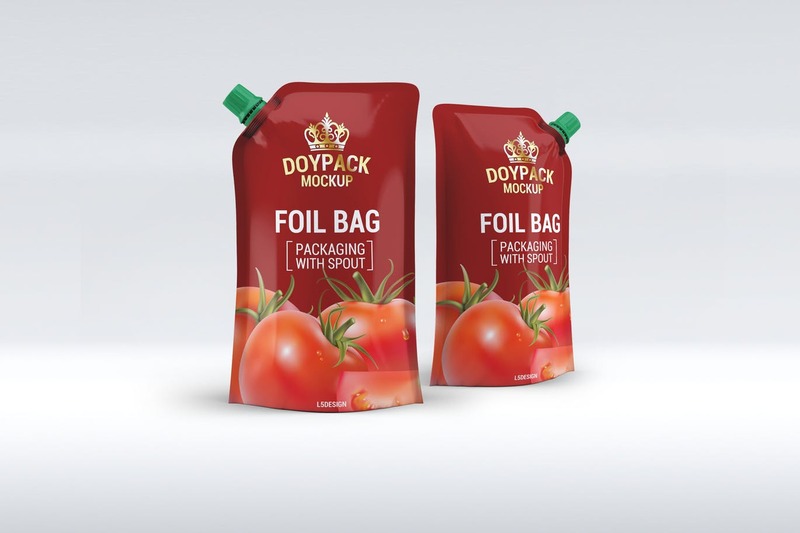 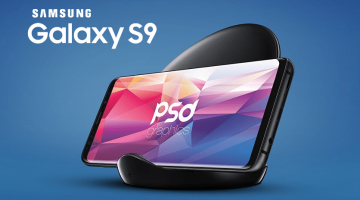 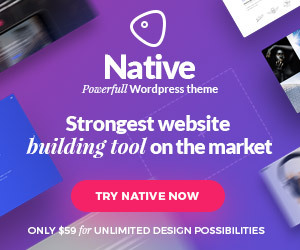 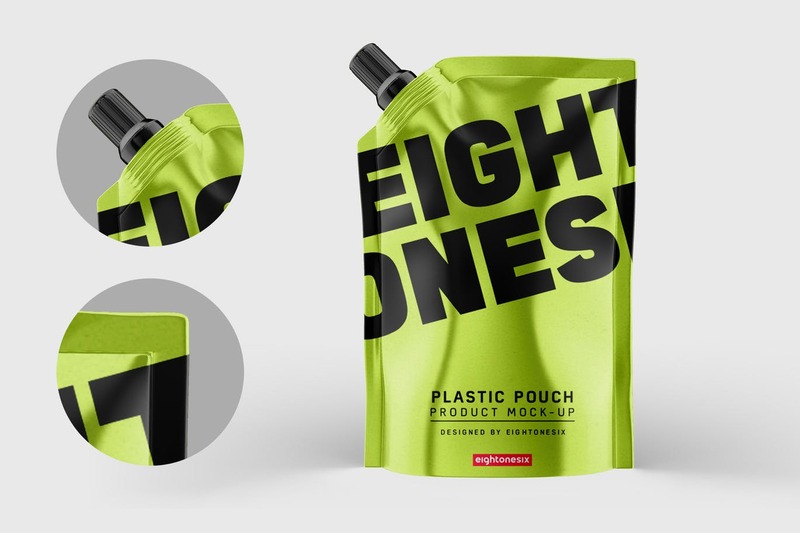 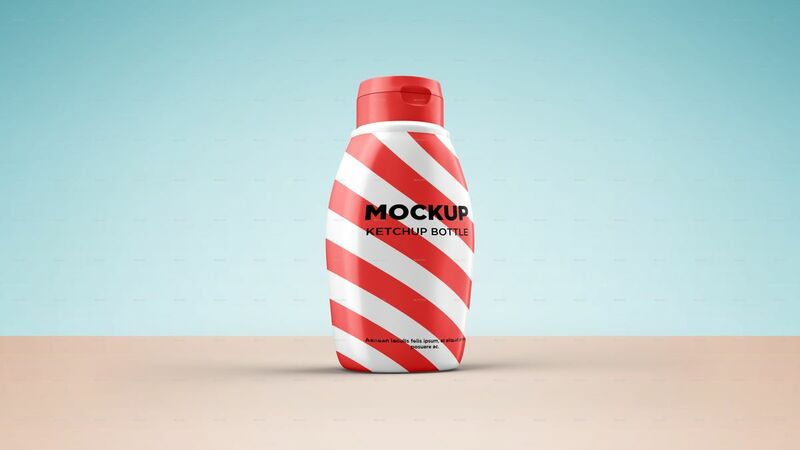 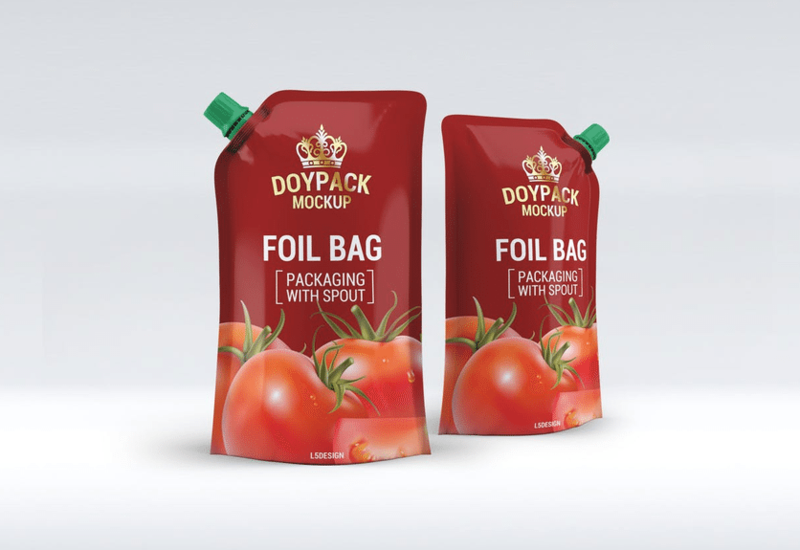 Today we have a collection of great Ketchup or Souce Doypack and Bottle mockup templates – editable psd files prepared to showcase your custom design, by simply editing the smart object and color layers. 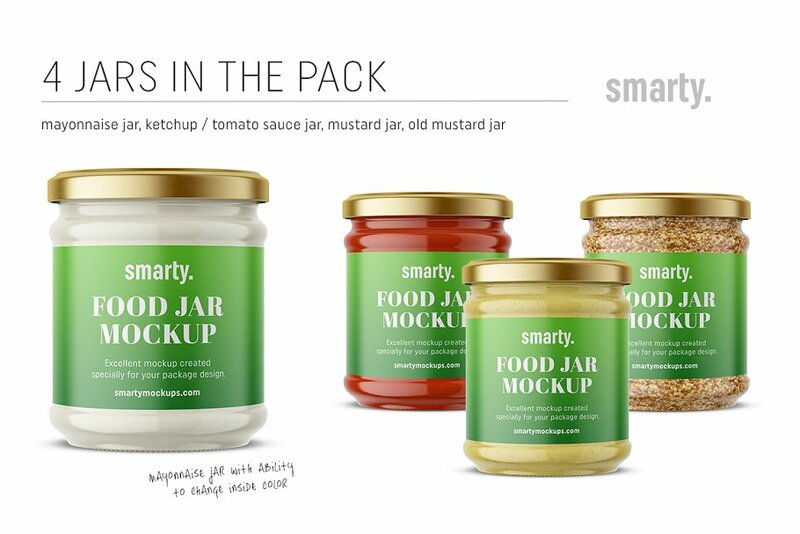 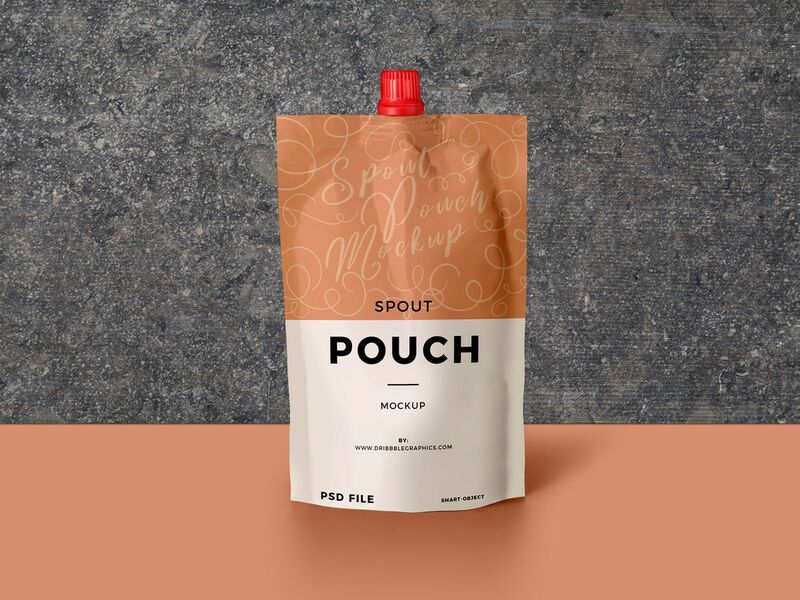 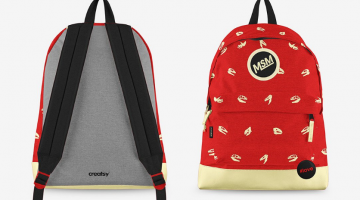 If you are an owner of the online food shop or just want to make an presentation of your product this mockups makes this well done. 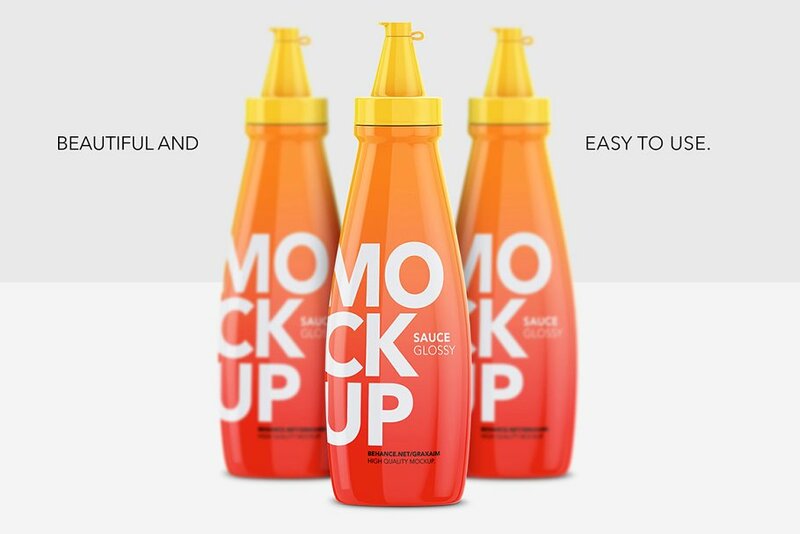 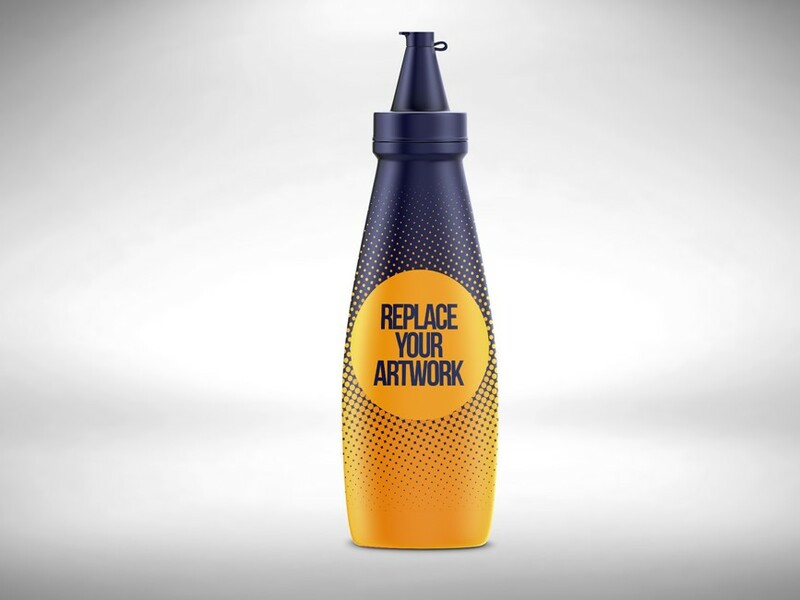 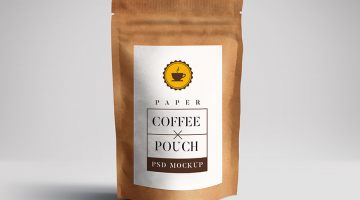 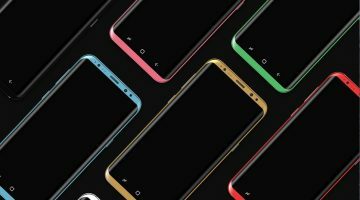 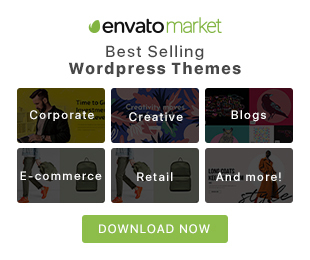 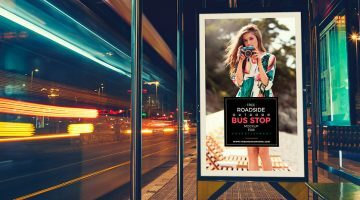 Enjoy these awesome mockup templates with the best intention.